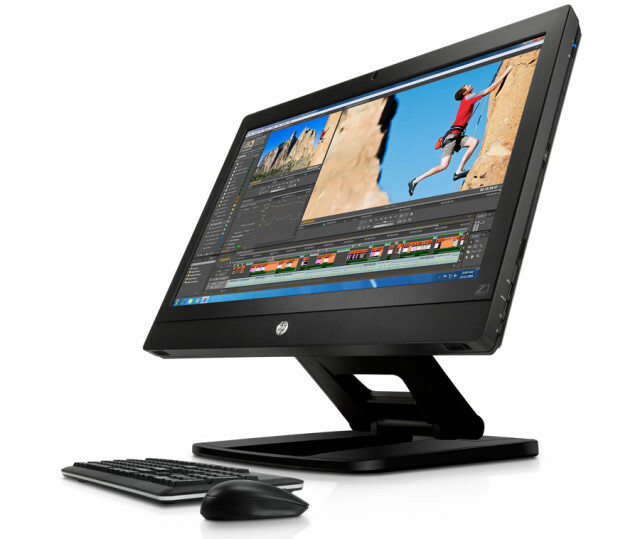 All-in-one PCs are a blend of laptops and conventional desktops. But with more screen space than a laptop and smaller in size than traditional desktops, all-in-ones give a better experience. 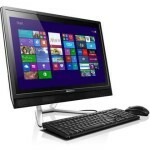 All-in-one PCs are a complete package that packs in processors, ports and other essential components in a single unit. 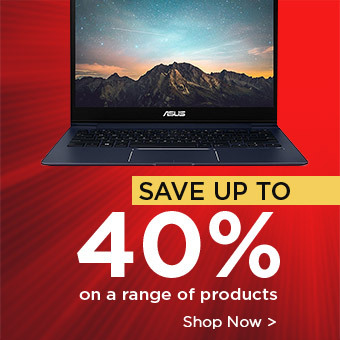 If you are also planning to move from desktop PC to all-in-one PC then our list of best al-in-one PCs will might prove as a big help in deciding which device to buy. 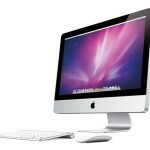 The latest Apple iMac 21.5-inch is a perfect combination of high level performance and classy esthetics. 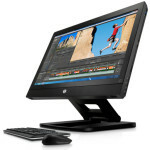 With its easy to use software and most advanced features, it is one of the most favourite all-in-one PCs. 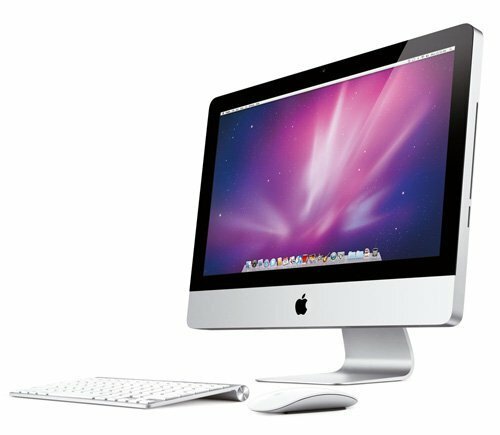 Packing in Haswell processor and OS X Mavericks operating system in this slim and elegant design it lets you breeze through the tasks. In addition some amazing apps like iMovie and GarageBand lets you take most out of it. If you are looking for an all-in-one PC which will give you all the latest features and advanced technology in an affordable price then Lenovo C560 Touch is the best option for you. 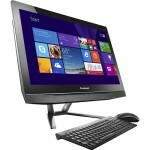 The 23-inch Lenovo all-in-one PC gives you an optimized all-rounder experience. With the responsive Full HD screen it allows you to have more interactive experience plus rich audio output makes it a perfect device for enjoying media. 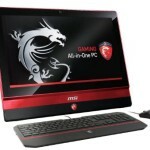 All-in-one PCs are generally not thought as good machines for gaming but MSI AG220 is an exception. 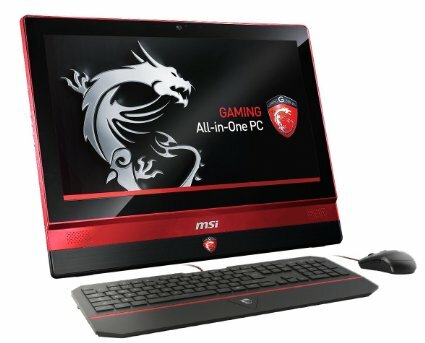 MSI AG220 is an innovative device which features a trendy space saving design but still gives incredible gaming performance. Powered by Core i7 processor and GeForce GTX 860M GPU it gives all the power and speed you need for long marathon sessions. Featuring an intuitive touchscreen display with 1080 resolution it gives you an intuitive experience in touch games. This beefy workstation comes with an easy to customize frame. With a perfect package of Intel Xeon processor, 27-inch, 2650 x 1440 display and Thunderbolt 2.0 support this all-in-one PC gives you an uncompromised performance you always wished for. It efficiently performs all kinds of power hungry tasks including intense graphic designing, engineering work and 4k video transfer. With its easy to open shell it lets you easily upgrade your PC according to your needs. 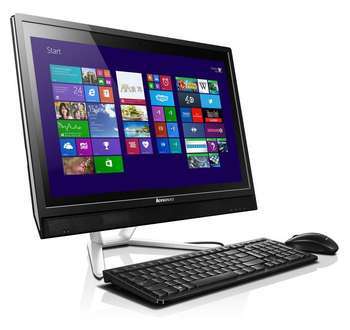 If you are one of those media lovers who want an all-in-one PC which lets them enjoy their media at its best then Lenovo B50 might serve you best. Coming equipped with 23.8-inch, full-HD display it is perfect for watching your favourite movies with friends whereas Nvidia GeForce GT 840A GPU lets you have smooth enjoyment of intense games. Preloaded with PC quality BL speakers, it let you enjoy rich immersive audio with enhanced bass and more definition.